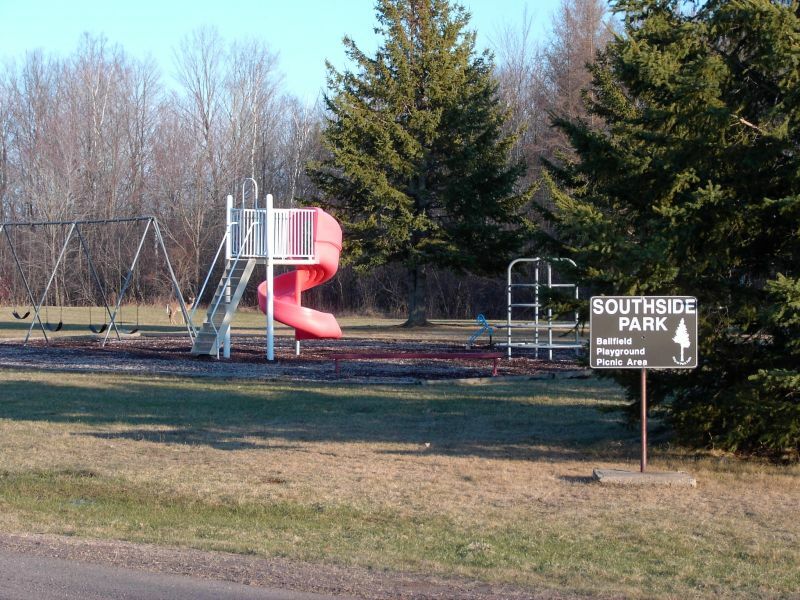 Southside Park is located in a residential area on the south end of Park Falls. This beautiful park, surrounded by wilderness, includes a baseball/soccer field, playground, and covered seating area. This park is also located on the ATV/snowmobile route and has ample parking for trailers.